Just like skin, hair needs protecting from the damaging effects of the sun’s UV rays and in time for, fingers crossed, a blazing hot British summer, ghd has given its best-selling heat protection spray a seasonal makeover. 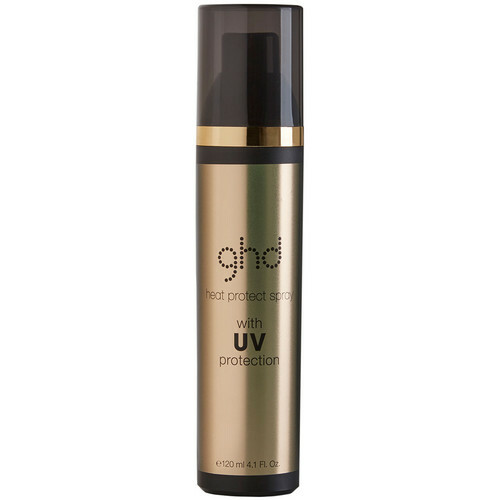 The sun’s rays, along with water, salt and heat can leave hair dry and brittle, and cause colour to fade, but a quick spritz of ghd heat protection spray onto damp or dry hair will shield it from daily heat-styling and UV damage. Scientifically formulated for all hair types, the new light-weight formula includes ingredient Benzophenone-4 which works by blocking out and filtering harmful UV rays before they reach the hair, providing an invisible barrier against harmful UV rays. 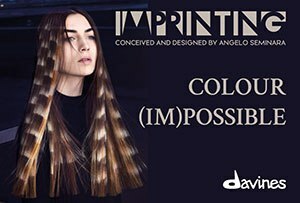 Also containing the unique ghd heat protection system and conditioning agents, this spray provides the additional benefits of protecting hair from heat styling, blow-drying and other environmental factors.